Yesterday I kicked off my annual 12 Days of Christmas! Unlike years before, where I featured 12 breakfast recipes perfect for Christmas morning, this year I decided to change things up. This year it is all about homemade gifts! And I know yesterday I said I wanted to feature other homemade gifts from the kitchen, besides a ton of cookies and sweets, but I couldn’t help but share one or two delectable desserts perfect for gifting. 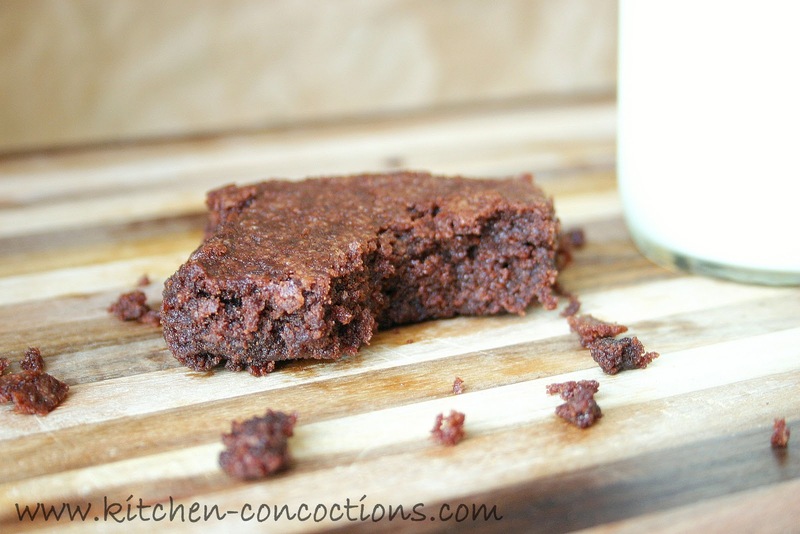 So today I am sharing my ‘go to one bowl brownie’ recipe. Like the One Bowl Chocolate Cupcakes I shared a few weeks ago, I have been making these brownies my entire life (you should see the little note card I have this recipe on, it is so stained and I am shocked that my 5th grade handwriting is even legible). They are so easy, just dump everything into a bowl and stir. 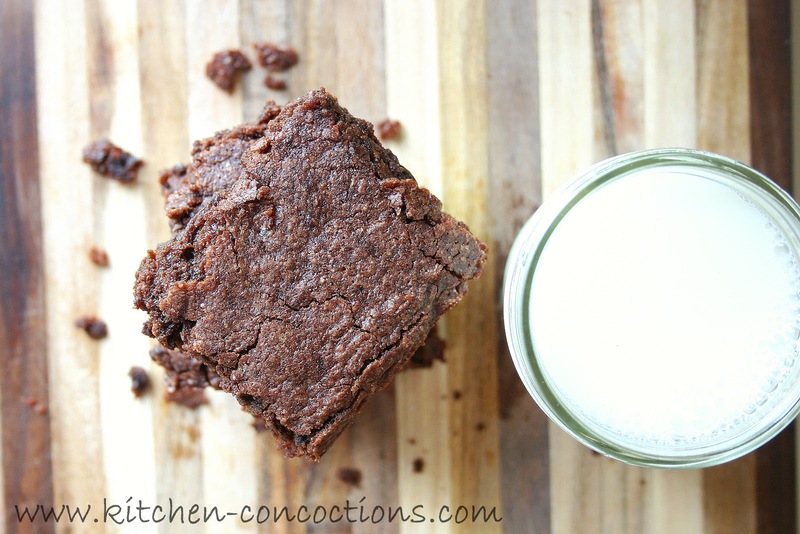 They use basic pantry essentials (read: you can have rich homemade brownies whenever the craving calls). And since these *only* make an 8×8-inch pan you won’t feel so guilty about eating the entire pan (read: in one night home alone while watching Dawson’s Creek on Netflix). 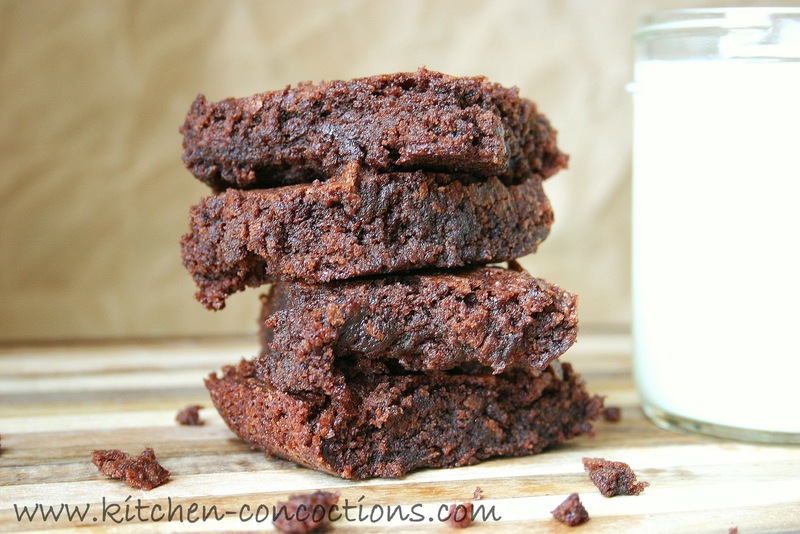 These may be a “basic” brownie but they are seriously so rich and fudgy you won’t need anything else but a tall glass of milk! 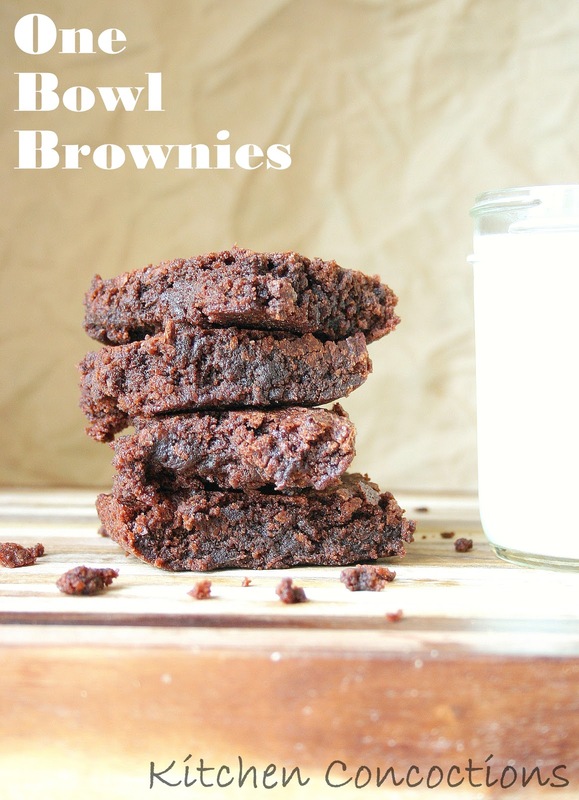 So kick that box brownie mix to the curb and make these your ‘go to’ brownies from here on out. Packaging Suggestion: Brownies are perfect for gifting and since this recipe is so easy, they make a great dessert to whip up to bring to any holiday party or gathering. This recipe makes an 8×8-inch pan, which I think is the perfect gift giving size. During the holiday season you can usually find 8×8-inch disposable pans with decorative disposable lids. I suggest baking these directly in these pans and topping with the lids for gifting. To dress up the packaging, top with a bow or tie a ribbon around for a pretty presentation. Mix all ingredients together in a large mixing bowl until well combined. Pour prepared brownie batter into an 8×8-inch square pan. Bake at 350 degrees for 20-25 minutes or until toothpick inserted into center of brownies comes out clean.